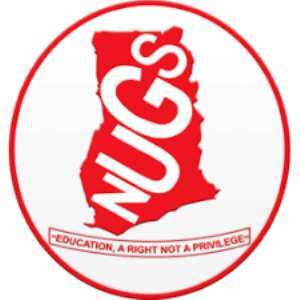 The National Union of Ghana Students (NUGS) has constituted a five-member Committee to critically examine the controversial Public Universities Bill. According to NUGS, the Committee would collate views of students and student leaders across the country to ensure that concerns, views and suggestions are formally laid before the Ministry of Education. Members of the Committee include John Mark Bekui, a lawyer and a former Student Representative Council president of the University of Ghana; Courage Kwasi Nobi, a former General Secretary of NUGS; Pius Nimako, a student of law at the Central University College; Kobby Otchere Marfo, a former student of the Kwame Nkrumah University of Science and Technology, and Knollis Delle, currently the Speaker of Parliament of the University of Development Studies. But the union believes “academic development is tied to the improvement of students’ governance and development and as such there is the need for much attention to be paid by the union on this bill”. The statement added.